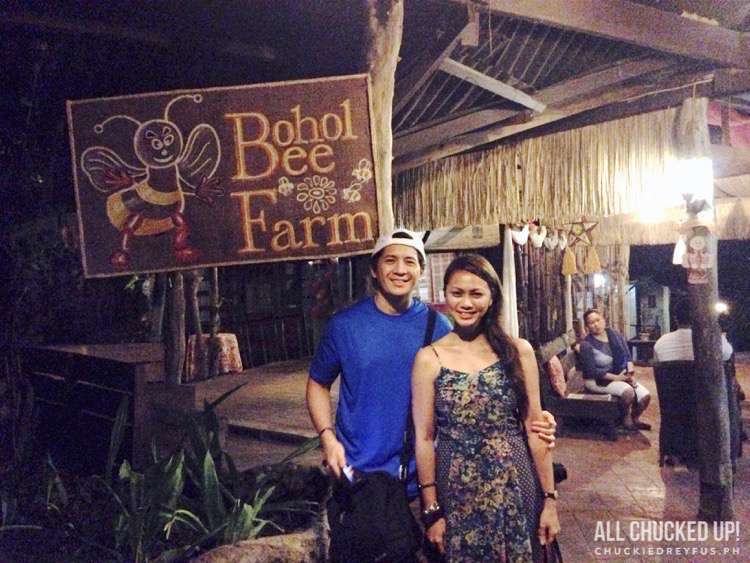 Dinner at Bohol Bee Farm - One amazing experience! - All Chucked Up! 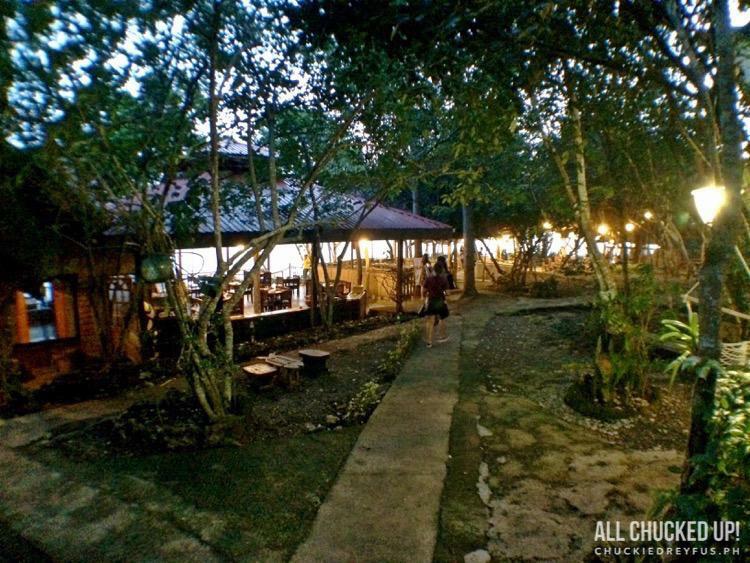 You are Here >> Home >> Places >> Dinner at Bohol Bee Farm – One amazing experience! During my recent visit to this wonderful province (through the kindness of AirAsia Philippines, Bohol Tourism and USAID-COMPETE), the Bohol Bee Farm was one of the first places we were brought to. And I can truly understand why. Bohol Bee Farm, as a whole, is like a cottage industry. As the name of the place implies, they indeed have a bee farm. But apart from that, the place gas grown to become so much more. They have room accommodations for staying guests, function rooms, restaurants, lounging areas, activities and so much more. 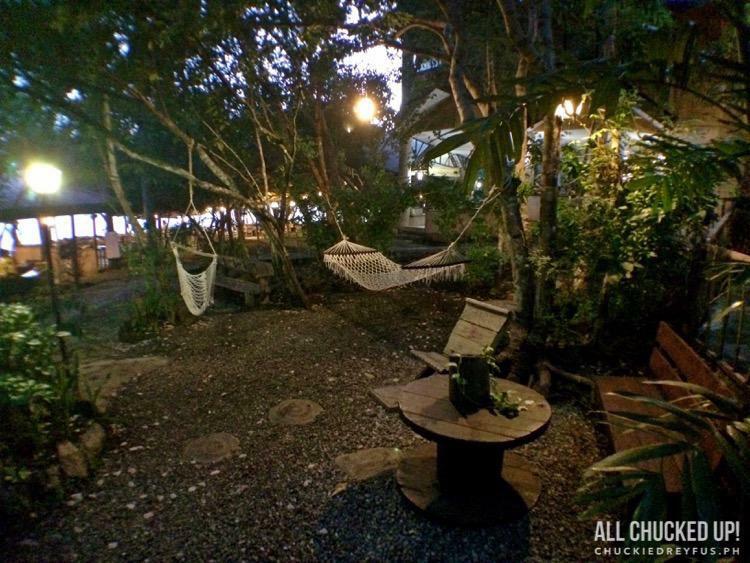 They grow and sell organic food as well as their very own delicious spreads and delicacies. They have a really cool souvenir shop where tourists and visitors can buy packed delights and knick-knacks for friends and family. 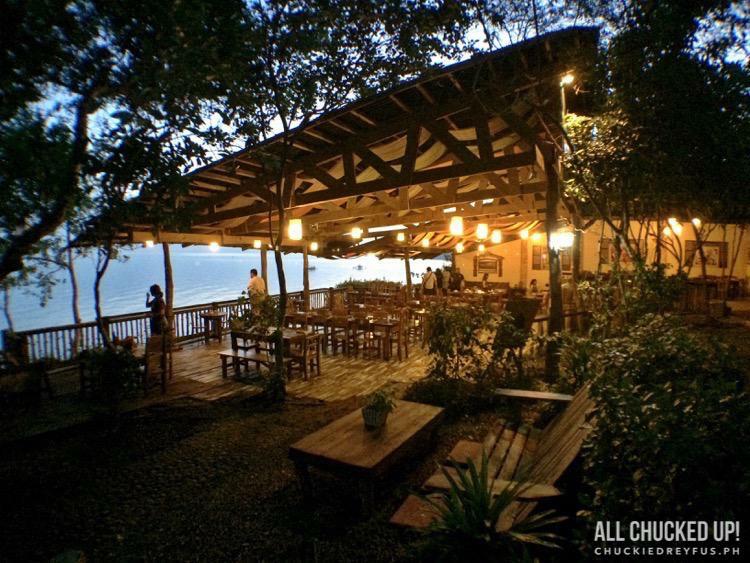 I was able to enjoy a wonderful and unforgettable dinner in Bohol Bee Farm’s very own restaurant. Together with my wife, a few media acquaintances and a couple of blogger friends, we were treated to a one of a kind dining experience. Dishes like “Squash Bread with honey/pesto/mango spread”, “Seafood Lasagna” and “Organic Garden Salad” caught my attention (and appetite)! I even enjoyed a hefty serving of malunggay/mango ice cream for dessert. Delicious! 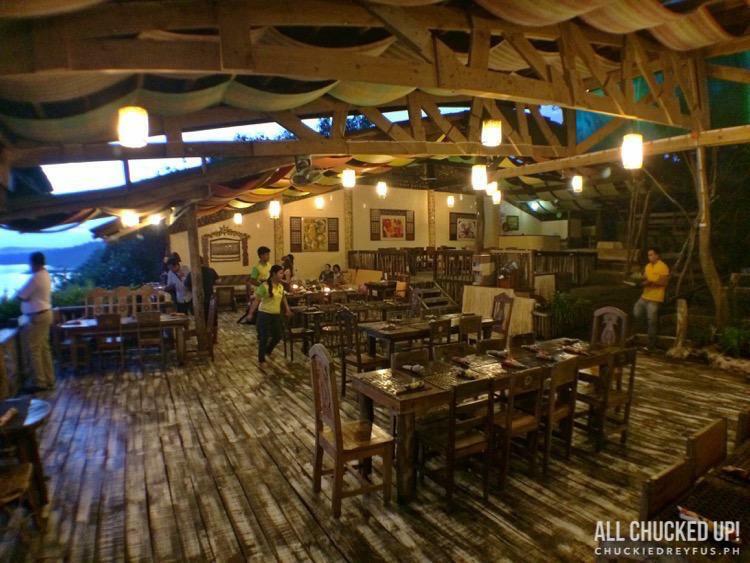 If you’re on the lookout for new places that offer healthy organic food, the Bohol Bee Farm should be part of your itinerary when you’re in the area. Truly, the place is a feast the eyes as well as your belly. 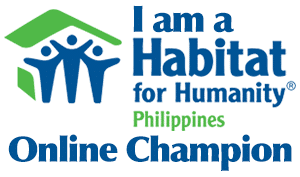 Best to visit the Bohol Bee Farm yourselves and make amazing memories of your own. No better time to travel to Bohol than now and during the province’s “Visit Bohol 2015” campaign. 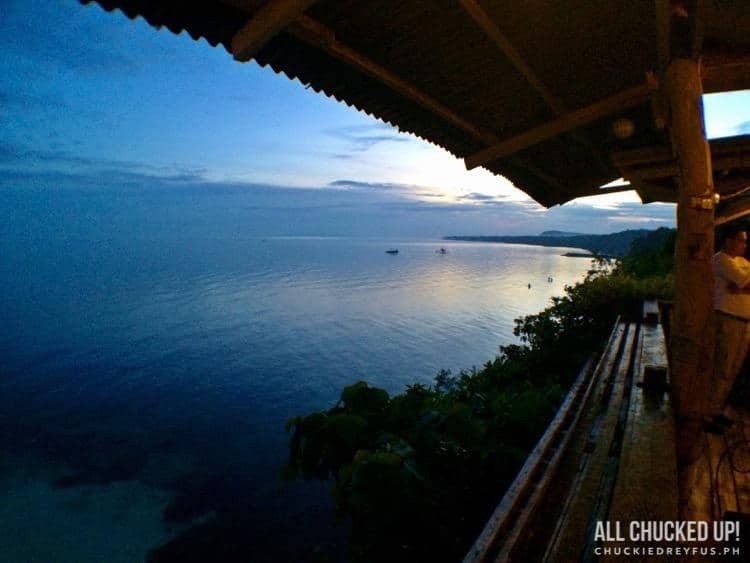 There are a ton of attractions and great places to behold in this amazing part of the Visayas. And what better way to get to Bohol (or any destination for that matter) than via AirAsia Philippines. 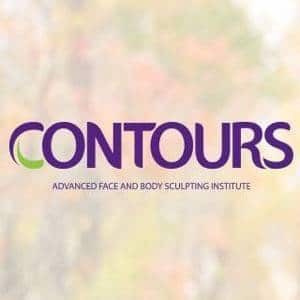 Great service, friendly staff and hassle-free bookings. Apart from that, from my experience, they almost always arrive at your destination earlier than scheduled. If half the thrill of an amazing journey is getting to your destination, then it would be wise to visit Bohol via AirAsia Philippines. Reliable service, super friendly staff and, based on my experience, they arrive at their destinations earlier than scheduled almost everytime. AirAsia Philippines is the official airline of “Visit Bohol 2015”. As one of Asia’s leading airlines and voted the World’s Best Low Cost Carrier, AirAsia has committed to offer year-round low fares and excellent service. AirAsia will also carry the “Visit Bohol 2015” theme in the airline’s marketing and promotional campaign here and across AirAsia’s network of over 88 destinations. Special low fares, meanwhile, will also be extended during travel fairs attended and supported by the province. So, come and enjoy the beauty of Bohol and be amazed yourselves. ‹ That wonderful Globe iPhone 6 launch moment! › Nestle Fruit Selection Yogurt Super/Star Video Promo – Win a trip to BALI!